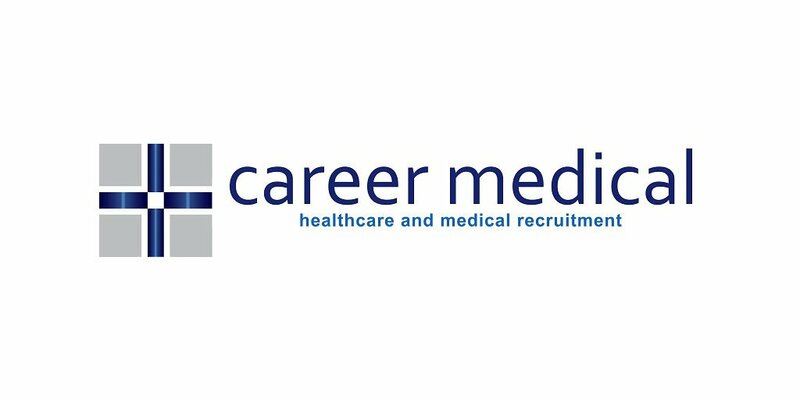 Career Medical is currently seeking Health Information Manager for a Hospital based in Rockhampton, Queensland. It is a Permanent Full-time role. The Hospital is the leading private, not for profit hospital and aged care group in Central Queensland, operating Hospitals in Rockhampton, Mackay, Bundaberg and Gladstone and Aged Care facilities, Bethany, Leinster Place and McAuley Place in Rockhampton. In addition, the hospital operates its own Food Service and Linen Services. If the standing of the hospital isn't enough to tempt you, the role offers more work/life balance for you and your family; with rewarding remuneration! Title – Health Information Manager. Department– Administration and Support Services. Travel– Roughly 1.5 weeks / Month to other branches/sites. Mostly day trips but occasionally night trips. The Health Information Manager (“HIM”) has overall responsibility for effective planning, administration and evaluation of health information and record management services for Hospitals, including records management, clinical coding functions and medico-legal/release of information functions. Furthermore, the HIM shall maintain and develop a team of Clinical Coders and Medical Records Administrators in a manner that support optimal and compliant billing outcomes. This position will be located at the Corporate Office in Rockhampton. However, the successful candidate may negotiate for their primary location to be at one of the Hospital facilities in Mackay, Gladstone, or Bundaberg. Travel between facilities is required.